During the Google I/O 2011 event these days, the Android boss Andy Rubin detailed the Nexus 3 super smartphone, that’s supposed to reach the market towards the year end. Last we heard, this device was supposed to be made by LG and now we have confirmation that it will run Android Ice Cream Sandwich. 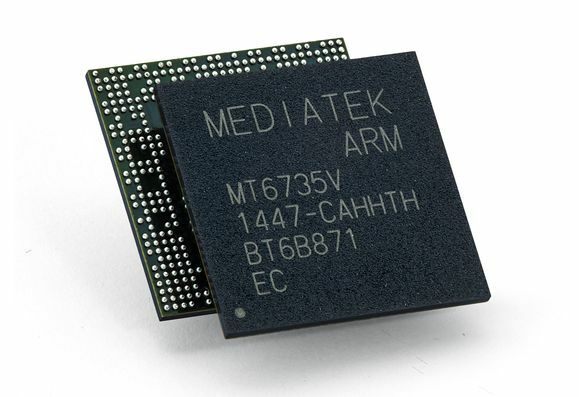 Now, we can even dream of the Tegra Stark CPU, coming in 2014 with 100 times the strength of Tegra 2.